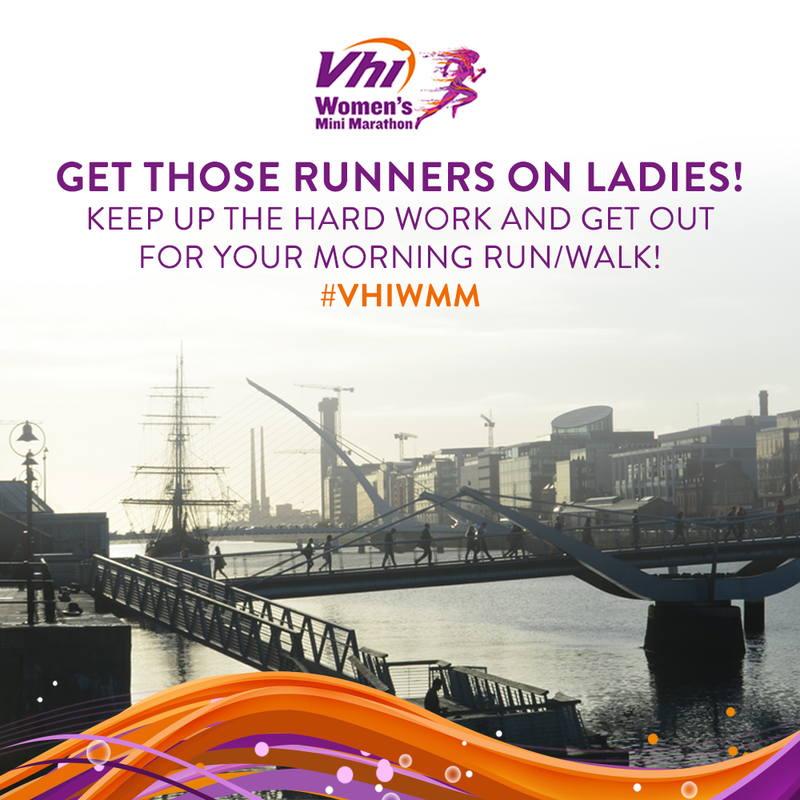 The Vhi Women’s Mini Marathon is the biggest all women’s event of its kind — raising over €6 million in 2016. 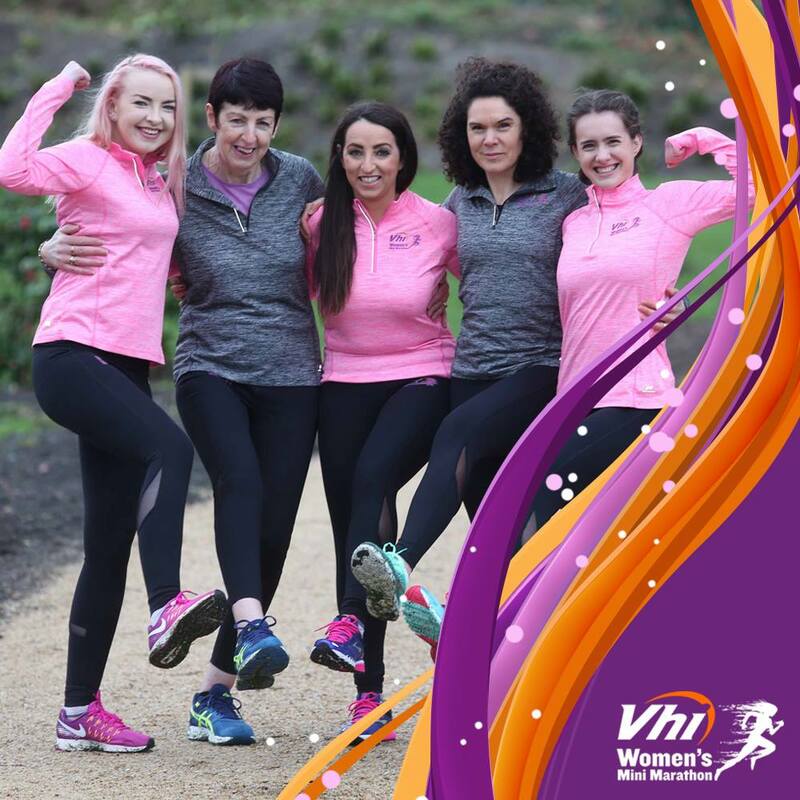 Getting millennials to recognise the event as more than a fun run for mums was an exciting task. Especially when you consider that Generation Y & Z are notoriously less convinced by traditional media platforms. We designed content that was exciting and spread a culture of friend and family involvement. 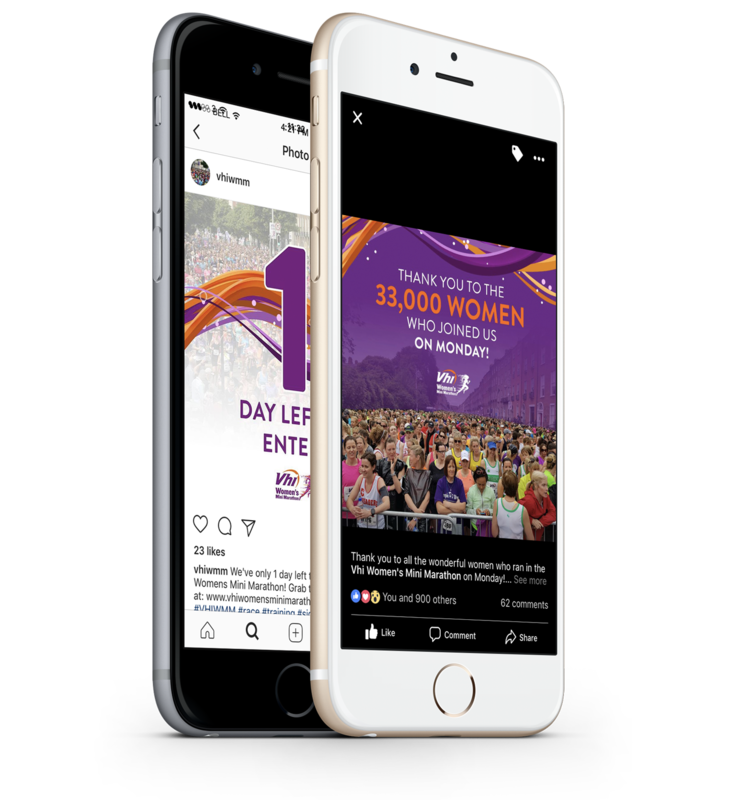 We built a campaign around a summer festival vibe and ran competitions with sponsor brands to build a strong digital community. Most importantly, we kept it authentic: the pictures we used were all from previous events and simply highlighted how much fun everyone has on the day. 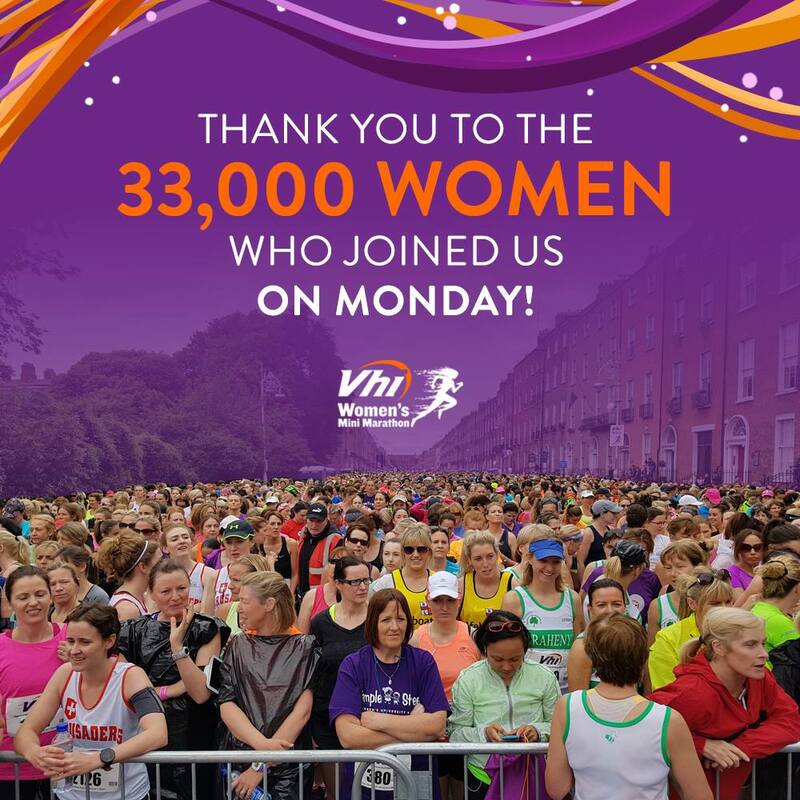 We knew that we needed to raise their number of registrations and grow the Women’s Mini Marathon brand so we set out to formulate a plan. 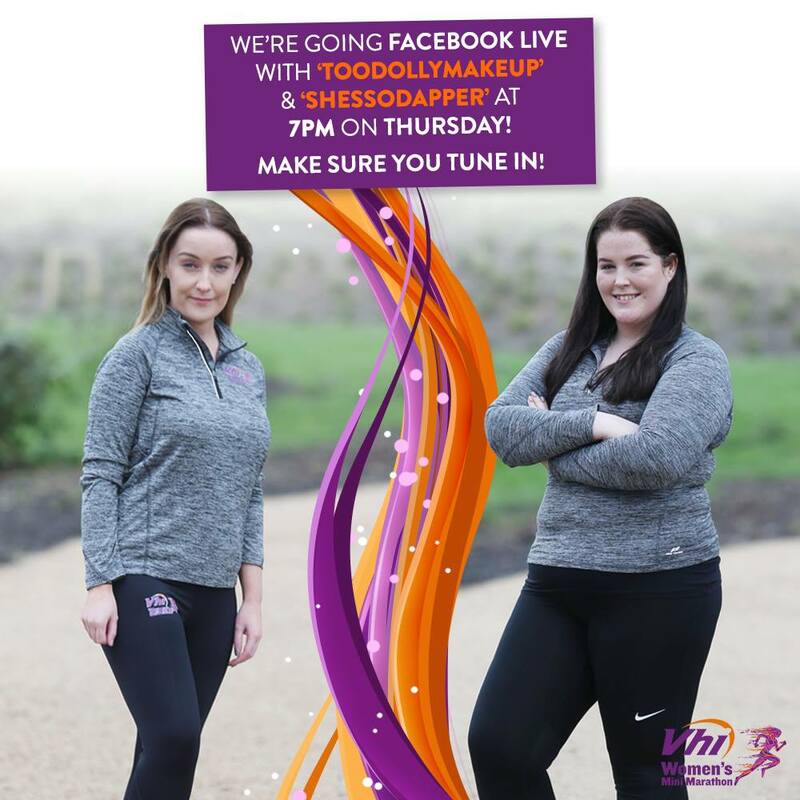 This is an all female event so in order to maximise our reach we needed to target all women, all ages, shapes and sizes.To do that we took a look at their brand, their business objectives and goals, their marketing messages from previous years and their current social media audience. 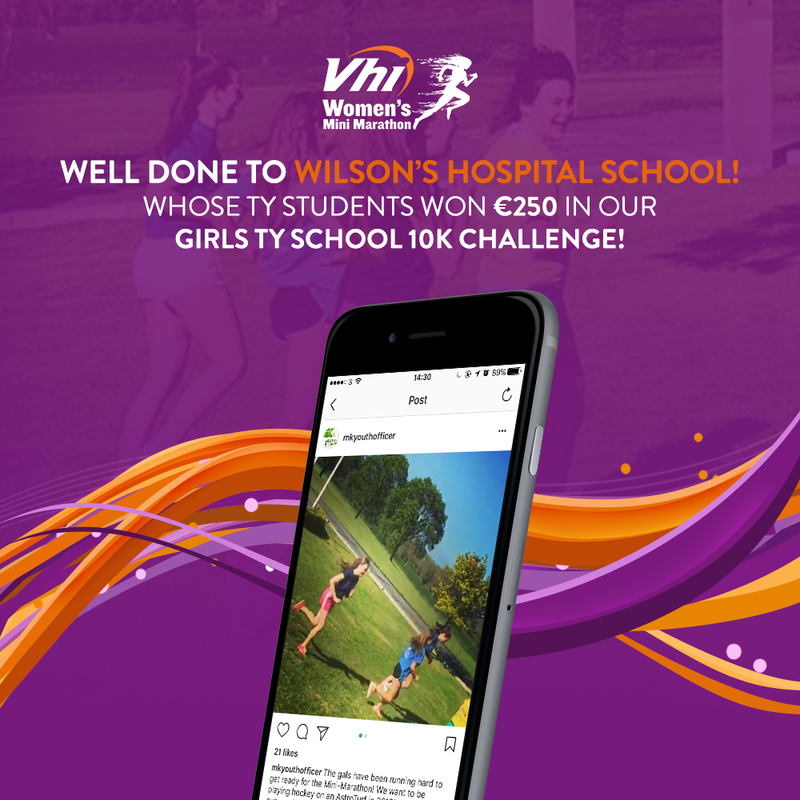 Our challenge was not only to create engaging and motivational content for our audience but to build a social media campaign that inspired and convinced people to register for the marathon and show up on the day. 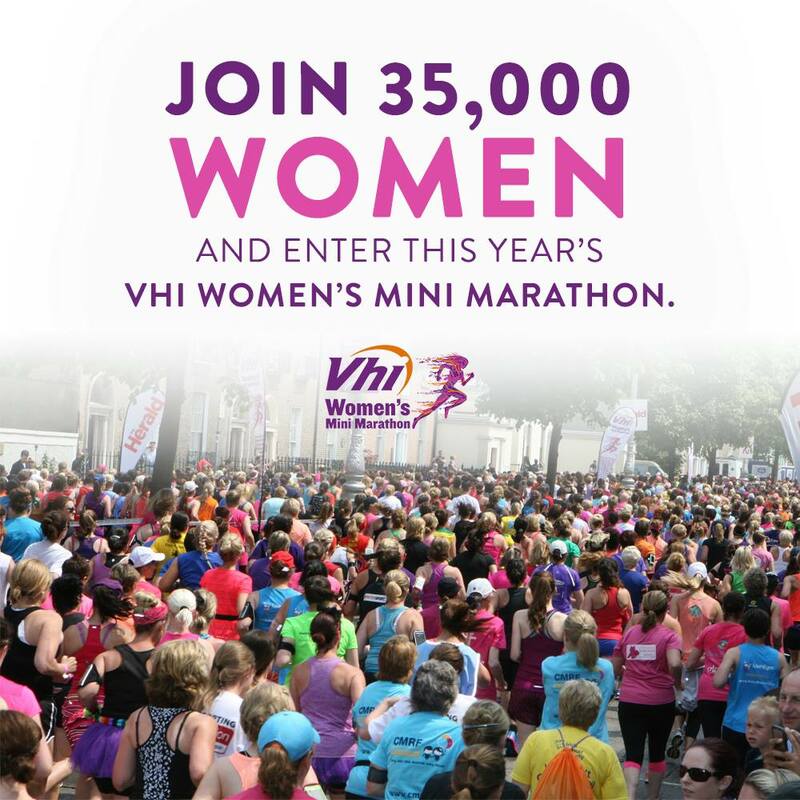 We needed to consider all of the Vhi Women’s Mini Marathons strategic needs and apply them to the design of our content to achieve those goals. As mentioned above our top line objective was to drive engagements. 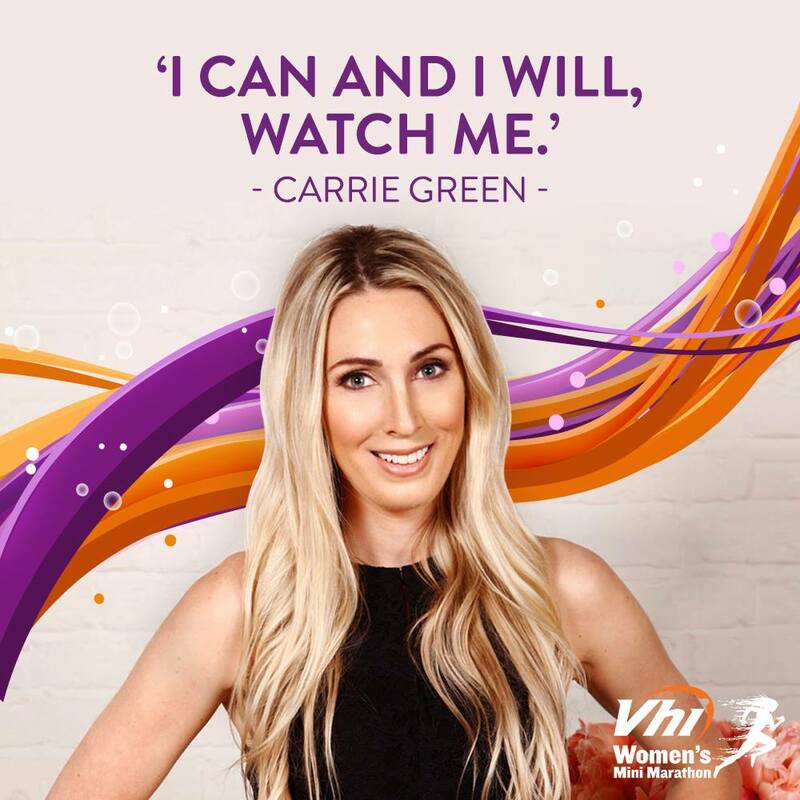 To do this we used a series of high quality content that was joined with clear call to action based copy that encouraged a conversion to the website. These call to action based posts drove a large number of traffic to the website. This alone however was not going to be enough. In order to achieve our goal we employed paid social tactics to reach a wider audience. 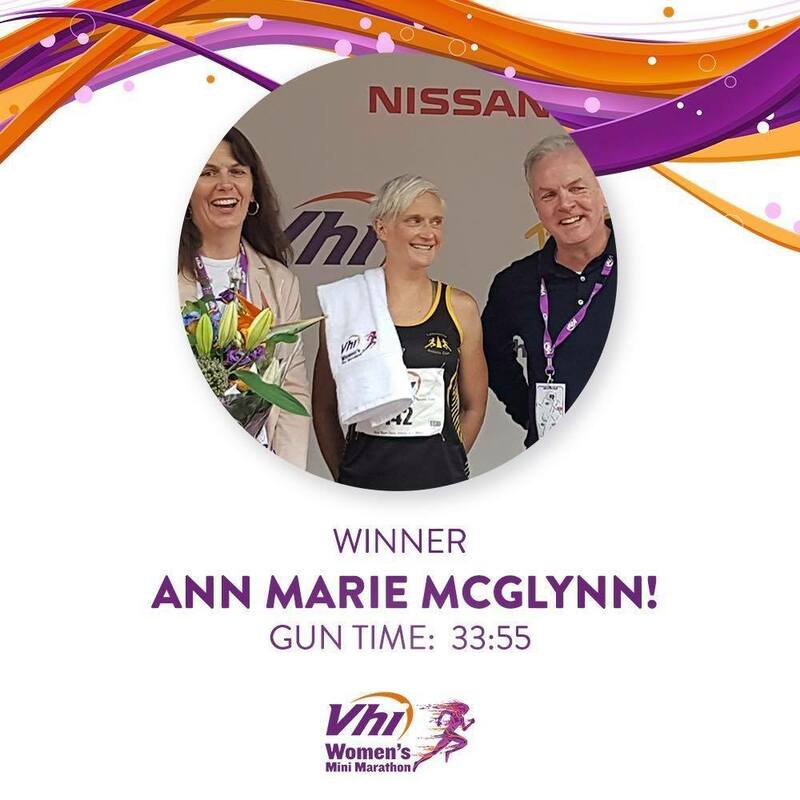 Using advanced targeting tools we were able to promote our more successful content across the country and boost our registration numbers even higher. Where will a great digital strategy take your business?